Visible, the “Verizon backed” prepaid phone service we’ve been talking about for the better part of a year, has launched on Android after being an iOS-only thing for months. That means simple phone service sign-ups through an app for Android folks, just like iPhone owners have been able to do. What is Visible? Again, it’s a “digital carrier” service that runs on Verizon’s network, but everything is accessed via app. So to get signed up, you basically just install the app we’ve linked below and request a SIM card to start service. It’s pretty simple, plus there are no contracts (it’s month-to-month service) or people to talk to, which means no physical stores. It’s all app-driven. The plan they offer is $40 and includes unlimited talk, text, and data. Speed is capped at 5Mbps, but that does give you hotspot usage too. In today’s news, Visible has announced Android support for the Galaxy S9 and Galaxy S9+. More Android phones will come to the platform in the near future. In addition to the big Android news, Visible has announced that they will now sell devices with 0% financing payment plans through Affirm, with $0 down and free overnight shipping. They currently sell 11 iPhone models as well as the Galaxy S9 and S9+. Their S9 prices aren’t great, just FYI. 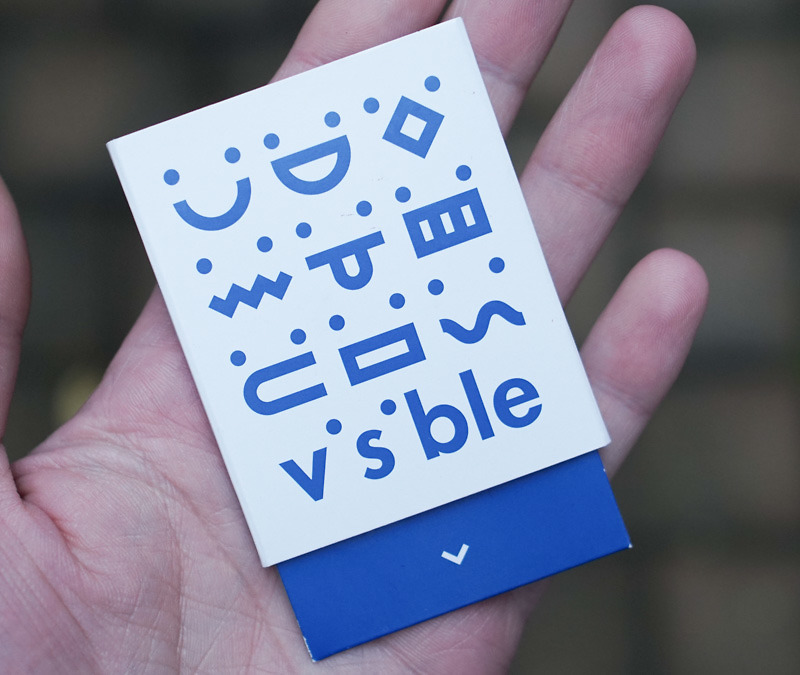 For those looking for protection on devices and wondering how to get in-person support, since Visible is a digital entity, they are launching VisibleProtect. This protection plan costs $10/mo and includes access to AppleCare services, with coverage for accidental damage, loss, theft, and out-of-warranty mechanical breakdown. They’ll offer protection for Android phones too. Interested? You can sign-up below.